After nearly four years with SaskCulture, Michelle Brownridge is moving on to new opportunities in the culture sector. Michelle was instrumental in helping SaskCulture with its social media and Culture Days initiatives. She is with us until October 29. We at SaskCulture, wish her all the best in her new endeavors. 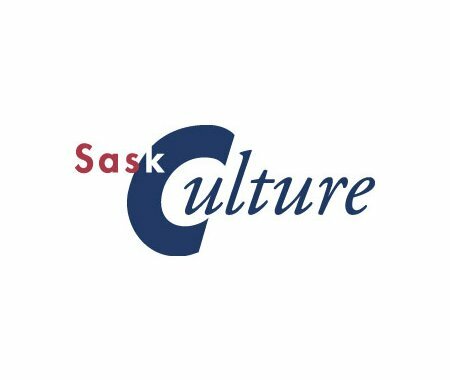 We are pleased to welcome Shelley Fayant to the SaskCulture team as our new Communications Consultant. Shelley comes to us with years of communication and cultural experience, from both government positions, as well as her more recent work with SaskFilm and First Nations University of Canada. Shelley can be reached at 306-780-9289 or at sfayant@saskculture.ca.